Google I/O is now past us, but the excitement of what’s to come still lingers. As you will have noticed, Google didn’t actually release anything last week, but announced a ton of potentially sweet products that will hit the market in the summer and fall seasons. There is an upgraded Google app experience (Google Assistant), Google Home, plenty of Android N stuff to be excited about, plus the Allo and Duo apps. With I/O done, we now have other things to look forward to, such as Moto’s (Lenovo) upcoming flagship for 2016, the Galaxy Note 6 from Samsung, as well as the OnePlus 3. There’s a whole lot to discuss! 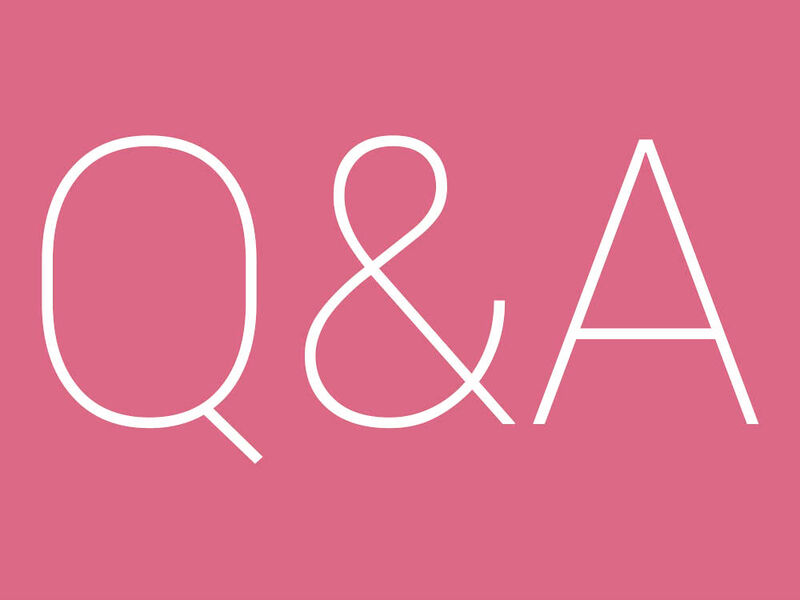 The Q&A Sessions are your opportunity to ask the DL staff whatever you might like pertaining to Android, or anything else that might on your mind? Want to know if we ever plan on using Allo? Will Google Home immediately replace our Amazon Echo tubes? Have we completely surrendered to the hype of virtual reality? There’s a lot to be asked. This Friday, we will go through your questions and do our best to answer as many as we can.